The clothing and textiles category is a highly-appreciated sector for business gifts. 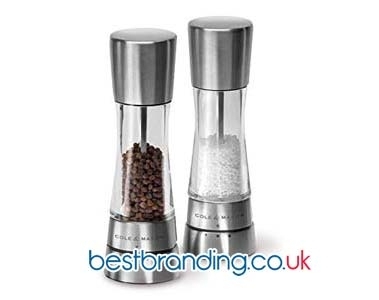 The entire range of products products can be customised with all of the company data that you wish to allow your brand image to be constantly visible, including the logo. There are a wide variety of products related to clothing and textiles. This wide variety is suitable for all types of customers, all types of needs and tastes, and a comes in the great variety that we will reveal below. What Kinds of Promotional Textiles and Clothing Do We Offer? 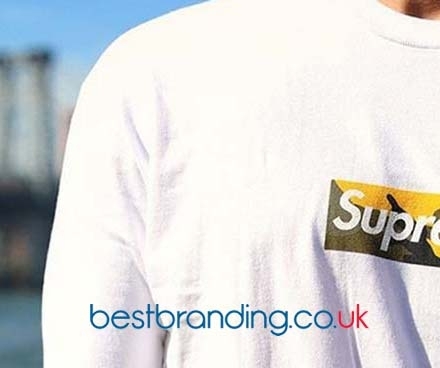 Some of the product lines related to promotional clothing and textiles at BestBranding are as follows: advertising t-shirts, advertising caps, stuffed animals, customisable blankets, customisable gloves, promotional towels, promotional sweatshirts, advertising polos, waterproof ponchos, promotional raincoats, hats and caps, outdoor clothing, and customised aprons. Of all of the previously mentioned types of advertising clothing and textiles , there is, in fact, no best option. They are all good options and the choice depends on nothing more than the business buying them. There are some companies that prefer one type of product over another depending on the sector in which they operate or the message they hope to transmit, among other variables. For example, for a company works in some facet of the food industry or deals with catering in the broadest sense of the term, customised aprons may be a practical option. If a company is looking for a practical gift to always carry in their vehicle when travelling, customised blankets or raincoats could be a great option. Options Available for All Tastes in Customisable Clothing and Textiles! In reality, there are options for all tastes in clothing and textiles. There are options that will satisfy the needs of all people and of all businesses. For example, those companies that want something that gets to the heart of the matter and closer to their clients’ emotions could choose one of the customisable stuffed animals that BestBranding also offers. 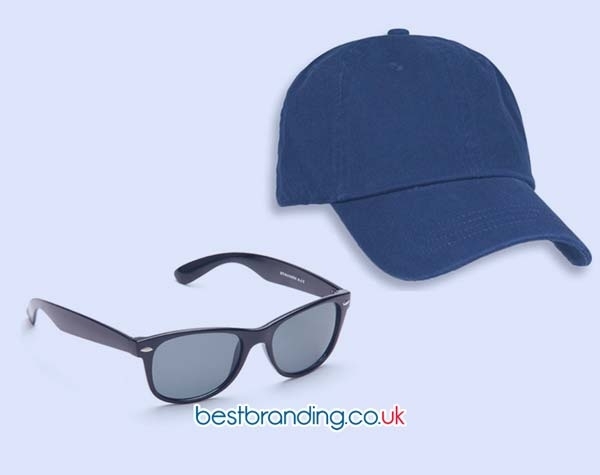 In this category, of course, all companies will be able to find the more traditional customisable merchandising products, such as customisable hats and t-shirts. In addition, it should be noted the product chosen does not really matter. Whatever is chosen will be the best object possible. Why? Because quality is the principal trademark of the services offered by BestBranding. This quality will allow any product to be displayed in its fullest glory.